ABS-CBN's "Ina Kapatid Anak" Versus GMA's "Coffee Prince:" The Battle of Drama Versus Comedy Begins! 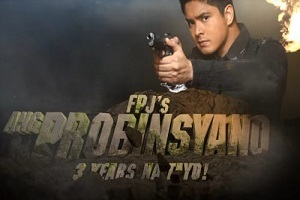 Two new TV series from two giant networks just premiered on the same timeslot. 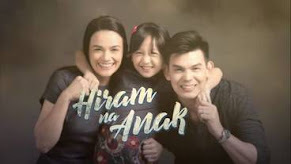 ABS-CBN offered their high-caliber drama series "Ina, Kapatid, Anak" on their Primetime Bida block. On the other hand, GMA-7 gave the Philippine remake of the hit Koreanovela "Coffee Prince" on their telebabad lineup. Two new TV series but of two different genres. One is a heavy drama while the other is a romance-comedy. 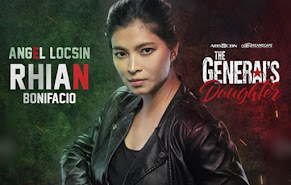 One is an original teleserye while the other is a revival. Which do you think captures more the heart of viewers?! Is it "Ina, Kapatid, Anak" or "Coffee Prince?!" 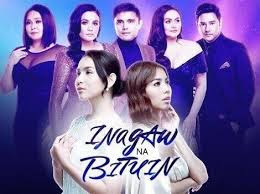 "Ina, Kapatid, Anak" is led by the two pairs of today's hottest Kapamilya youngstars Enchong Dee-Maja Salvador and Kim Chiu-Xian Lim. On the other hand, "Coffee Prince" is also led by Kapuso's hottest love team Aljur Abrenica and Kris Bernal. 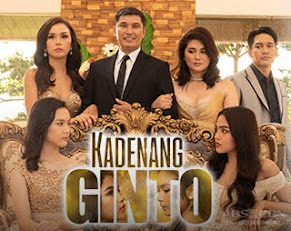 In terms of the veteran stars, the Kapamilya drama-serye is composed of Pilar Pilapil, Eddie Gutierrez, and Ronaldo Valdez. 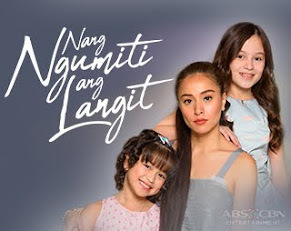 Meanwhile in the Kapuso teleserye remake, they are Tessie Tomas, Leo Martinez, and Ricky Davao in a special guest role. 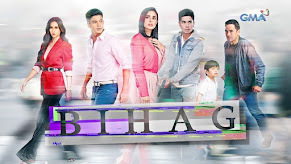 Now that you both watch the two new TV series, which between the two you like and love most?! Which between the two do you think will lord the TV rating race?! And which will leave another remarkable legacy on Primetime?! Personally, I prefer Ina, Kapatid, Anak to Coffee Prince for several reasons. 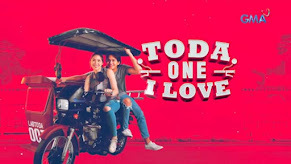 For one, the premise of Ina, Kapatid, Anak (IKA) tackles about an issue that transcends other issues like ethical, moral, social and institutional issues. I am curious how they would answer the question they posed, which asks who has the rights to claim a child. Is it the one who gave birth to it, or the ones who gave that child its biological make-up? 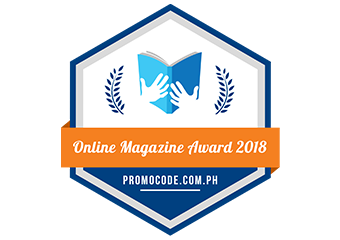 On the other hand, we already know that what the Coffee Prince (CP) offers us is a modern-day fairy tale -- a typical Asian romcom novela about a strong-willed, hardworking, family-loving poor girl and an arrogant and handsome rich guy who would eventually fall in love with each other. In the case of Coffee Prince, however, such story is given a different flavor when the girl protagonist had to disguise as a lad in order to overcome the challenges she would encounter in the story to further establish her character and, well, the gist of the story. 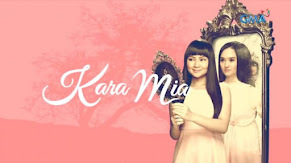 Second, the storyline of IKA is a bit unique (though common elements like the underdog, the poor-rich divide, the eventual rise to power of the underdog, love story and a dash of secrets that would be revealed later are still present). Meanwhile, the Coffee Prince is a remake of a hit Koreanovela with the same title (with a Filipino twist, of course). 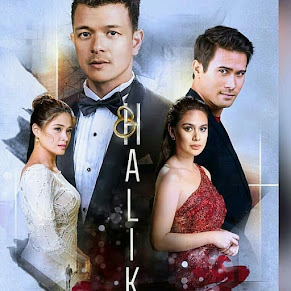 Third, pardon me for saying this, but the Kapamilya artists are really known to have stronger acting prowess than their kapuso contemporaries. And lastly, I prefer IKA to CP because the former is more socially relevant than the latter. While the issue of surrogacy is not new in the country, there are still a lot of things that we need to know about this matter especially that, as mentioned, this subject touches social, moral, ethical and institutional concerns. 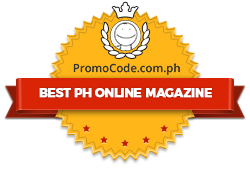 OBVIOUSLY, THIS SITE IS PRO-ABS-CBN. THERE'S NO NEED TO PRETEND! ALMOST ALL ARTICLES AND SO-CALLED POLLS ARE ABS-CBN IN CONTENT. 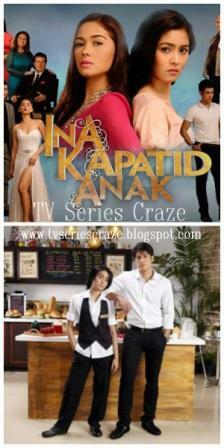 SO WHY NOT JUST CHANGE THE TITLE TO ABS-CBN TV SERIES CRAZE!